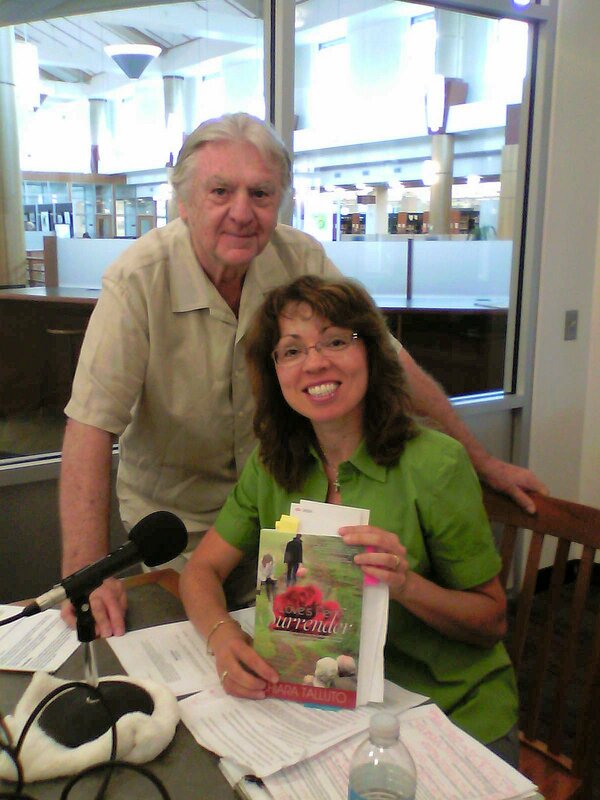 In Print member Eddie Resner spoke with author Chiara Talluto at the Gail Borden Public Library in Elgin, Illinois. They discussed her current novel, Love’s Perfect Surrender, along with her upcoming projects. Chiara also read excerpts from Love’s Perfect Surrender. The readings and the interview will be aired as parts of future episodes of In Print Radio.